I finally read Wild by Cheryl Strayed. 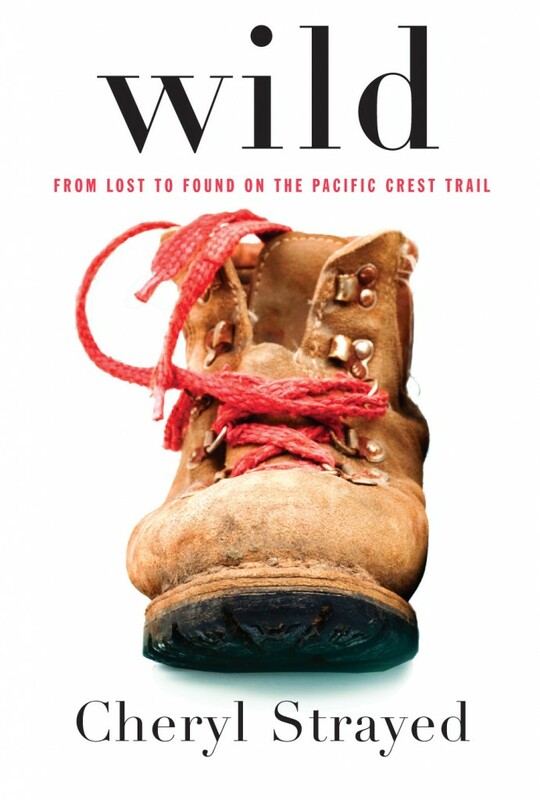 If you haven’t heard of the book or the movie, Wild is a memoir about a woman’s 1,000+ mile hike up the Pacific Crest Trail in an effort to deal with her grief over her mother’s death and her recent divorce. I really enjoyed the book and gave it 5 stars on Goodreads. As a reader, I thought the book was entertaining, intriguing, and truthful. I read it in two days. I couldn’t put it down. A lot of people didn’t like her promiscuity/adultery or the fact that she had an abortion, but I really appreciated her honesty and rawness. She told her truth without wavering. And it was clear to me that she regretted how much she had hurt her ex-husband. Strayed is not her given or married last name. She chose that name after her divorce. I mean, her name is a constant reminder that she strayed from her husband. But also a reminder of her journey to deal with the loss of mother and to find herself. I loved that Strayed didn’t attempt to make herself look better or project a sentimental image. She didn’t try to minimize her grief or romanticize her journey on the Pacific Crest Trail. And the book didn’t end with pat, artfully constructed answers. Strayed took readers on two fascinating journeys: The inner journey and the outer journey. 1. Balance the physical and the mental/emotional in your writing. I loved the physicality of this book! The juxtaposition of the physical, external conflicts of backpacking and the internal conflicts related to Strayed’s past created a highly interesting story. Most people are really intrigued by survival stories, and Strayed’s is definitely one. But I also appreciated the honest mental wrestling with the past that was present throughout the memoir. I think this can apply to poetry as well. This summer I still remember my poetry mentor Michael Dennis Browne saying, “The physical object is sufficient for the poet.” Poems that are too immaterial and abstract do not work as well as poems that focus in on a concrete object, with a level of emotional depth present at some point in the poem. In good poems, the appeal to human emotion is either implied or stated very briefly. 2. Balance the past and the past. A memorist’s challenge is to balance the past with the past. How do you write about multiple events at varying times in one’s past? Do you go in chronological order? Do you organize by themes? Strayed was writing about her long hike on the PCT, but she was writing about a lot of other things that took place before that hike. Though the book was written in past tense, Strayed’s main storyline was the story of the trail. The memoir weaves back and forth between the trail and Strayed’s memories. She talks about her mother’s illness and death, her siblings, her childhood, her marriage, her cheating, her divorce. But she always returns to the trail, to stories of survival, disappointments, small joys, and new friends. So how did she balance them? The story of the hike was chronological. The story of the rest of her life was not. She was able to seamlessly go back and forth between stories, though. For example, in one chapter, she was anticipating reaching a general store just off the trail one day and imagining telling the clerk her name to get a box that should have been mailed to her. Then she starts thinking about her name, and the reader finds out how exactly she got the name Cheryl Strayed back when she was getting a divorce.